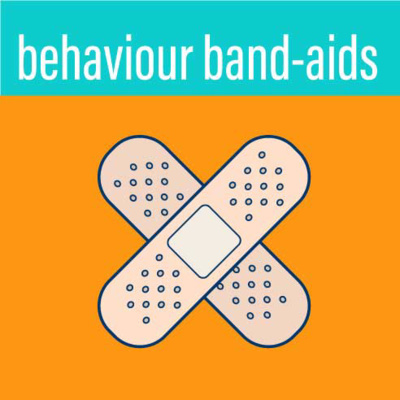 Why suppressing undesirable behaviour often backfires. 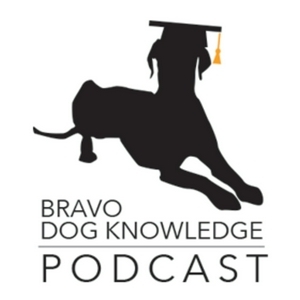 Sébastien Larabée, CPDT-KA, co-owns bravofido.com and has been working as a dog trainer and behaviour consultant for approximately 8 years. He was not always using modern, reward-based methods. 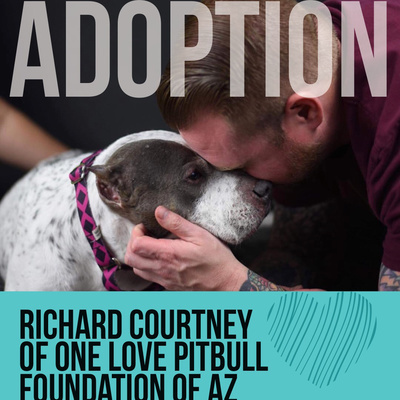 Originally he was trained to use methods that were unpleasant to the dogs he worked with but made a conscious decision to change and evolve. How did he get to that point? What are the challenges of making those changes? 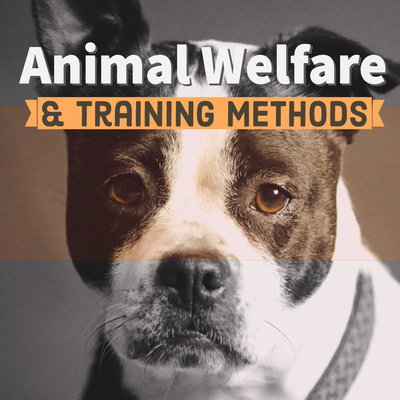 The correlations between the training methods we use and the welfare of our animals is our topic on this episode. 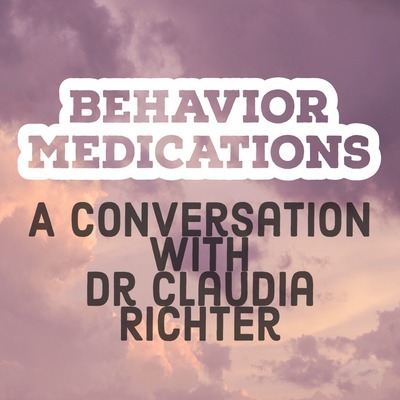 We discuss different methods, the 5 Freedoms and when to make changes. 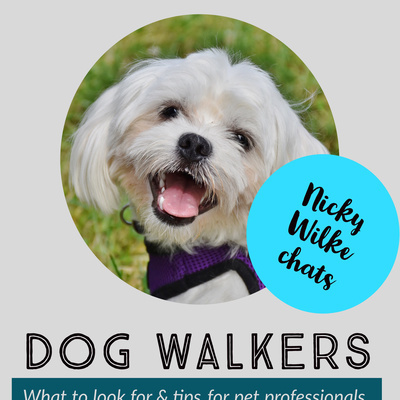 We talk to Nicky Wilke of wilkewalks.ca about what to look for when screening a dog walker and if you’d like to become a dog walker we chat about that as well. 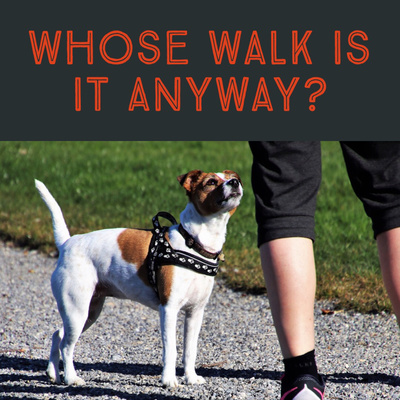 I often receive questions about what rules exist surrounding dog walks, what equipment to use and how to stop pulling. I’ve compiled a few answers I hope will help. 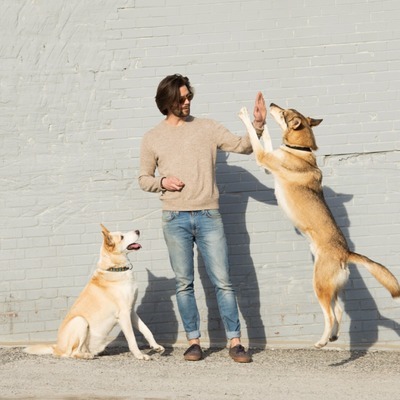 Is experience enough in the dog training industry? 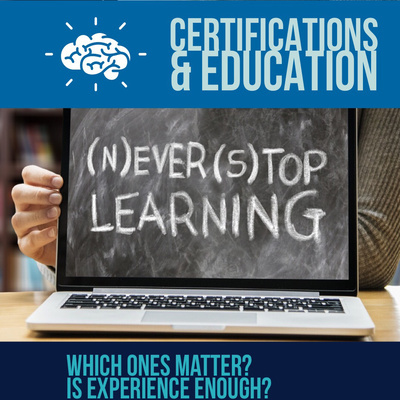 Which certifications should the public look for? Which education programs should one consider? 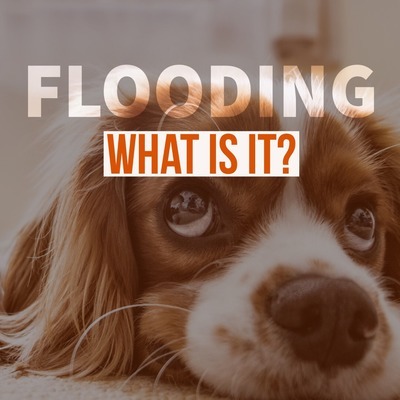 What is flooding? 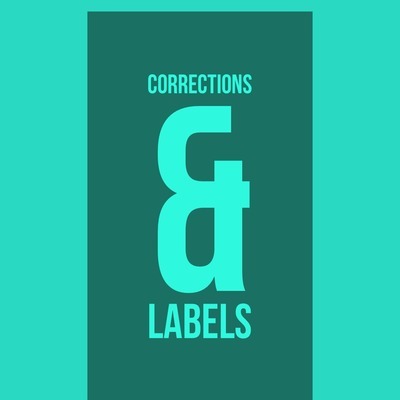 Is it ethical? 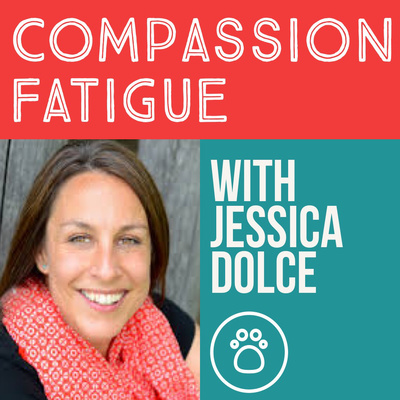 What can we do for fearful dogs? 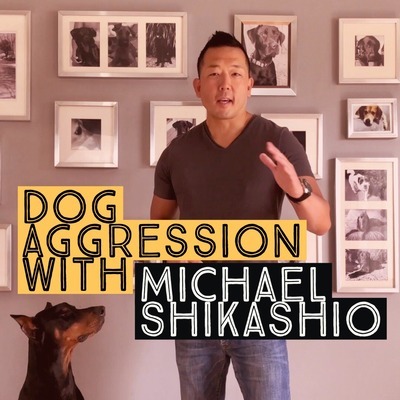 Michael Shikashio specializes in aggression cases. 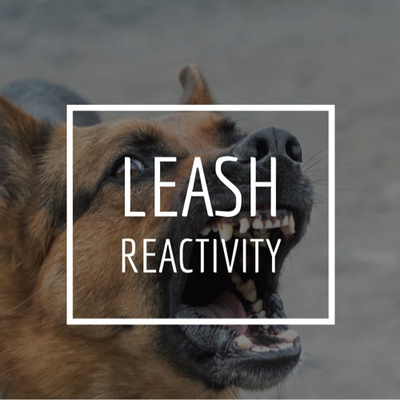 We discuss his approach, the challenges and some helpful information to think about if your dog is facing behavior challenges. 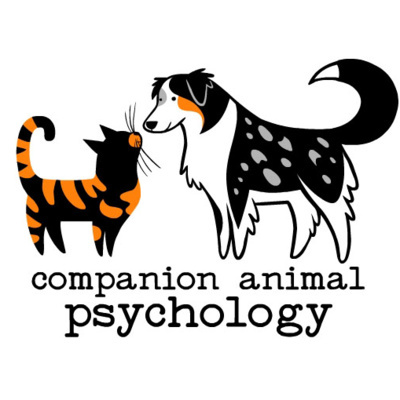 Lasting behaviour change in companion animals is not linear, nor os ot fast when executed correctly. Erika Gonzalez at From Dusk Till Dog in Mantua, New Jersey joins us. 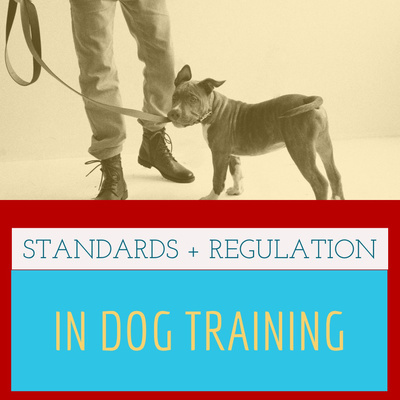 Corrections in dog training. 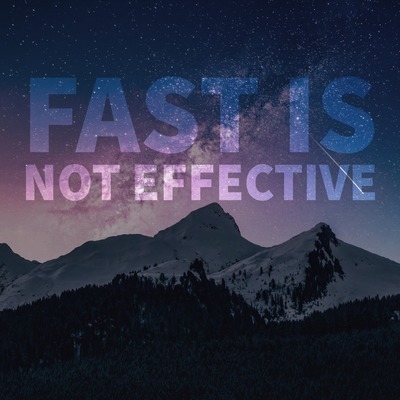 What are they and why should we avoid them? 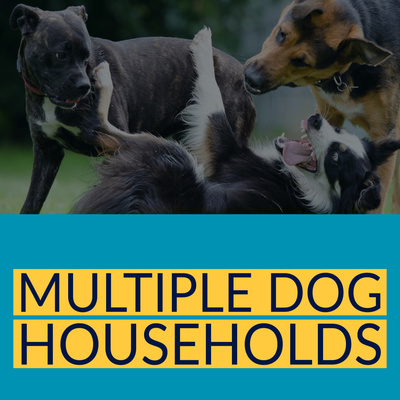 We also discuss labels and words commonly used when working with dogs that could be holding you back. 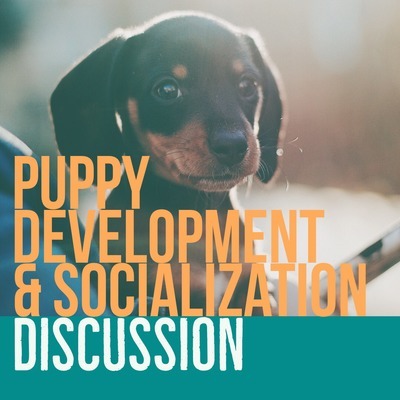 Raising puppies is an important job and one in which we have a lot of information about socialization. 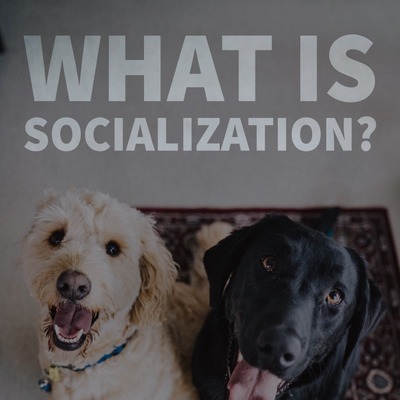 What is socialization and can we socialize adult dogs? 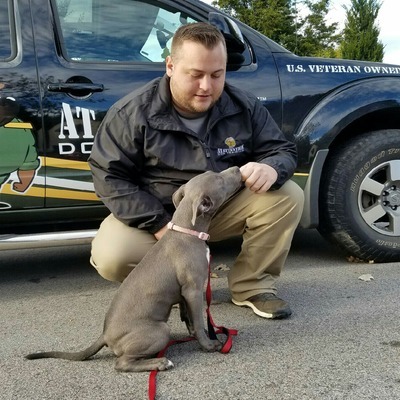 We talk to David Shade of At Attention Dogs in Pennsylvania and discuss his journey from the US Army to force-free dog trainer & advocate. 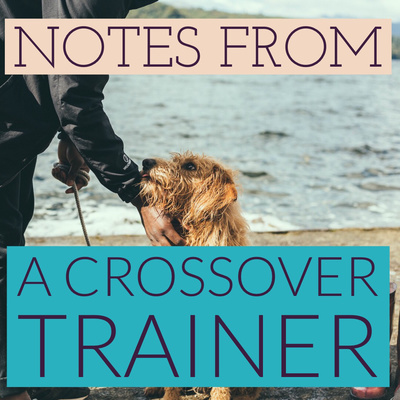 Listen to his thoughts about using evidence-based training & his approach to working with humans and their dogs. 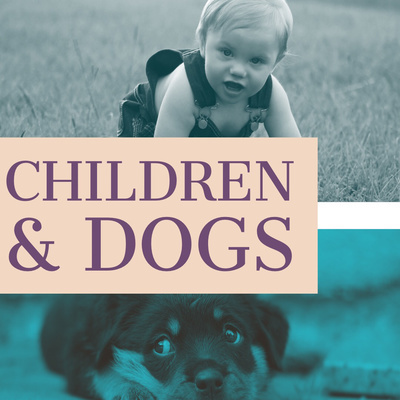 Stefania of Mindful Mutts has created a daycare model challenging the lack of standards or regulations. 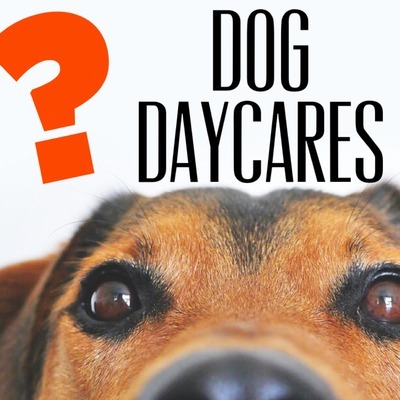 We discuss how to screen daycares, red flags and what to look for. 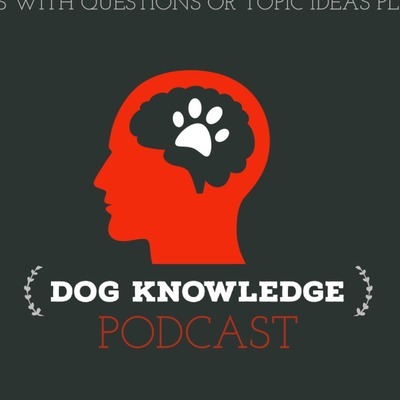 First episode: why reward-based training?